We invite you to view upcoming events and initiatives in WCM's Edmonton Chapter. Every Albertan will benefit as we continue to diversify our economy and I'd like play a part in that journey. We already have a thriving FIRE (Finance, Insurance, Real Estate and Leasing) sector in Edmonton and I'd like to encourage and strengthen it further. I am also keen to support women who are either curious or interested in a capital markets career. For those who have made this career choice, I hope to foster a positive and supportive environment to enhance their ongoing personal and career development as we work together to develop strong female leaders and increase the diversity of our industry. As Executive Vice President and Chief Financial Officer for the Canadian Western Bank (CWB), Carolyn plays a lead role in financial and capital matters, as well as strategic planning and other initiatives. Her primary responsibilities currently include finance, capital management, treasury, investor relations and legal services. Carolyn also serves as Director for several of the Bank's subsidiaries. She is actively involved in committees of the Canadian Bankers' Association. Carolyn currently is a volunteer Board Member for the Edmonton Symphony & Concert Hall Foundation and the Co-Chair of Women in Capital Markets Edmonton Steering Committee. Previously she was a public member of the Board of Governors of Grant MacEwan University and is also past Chair of Habitat for Humanity Edmonton. 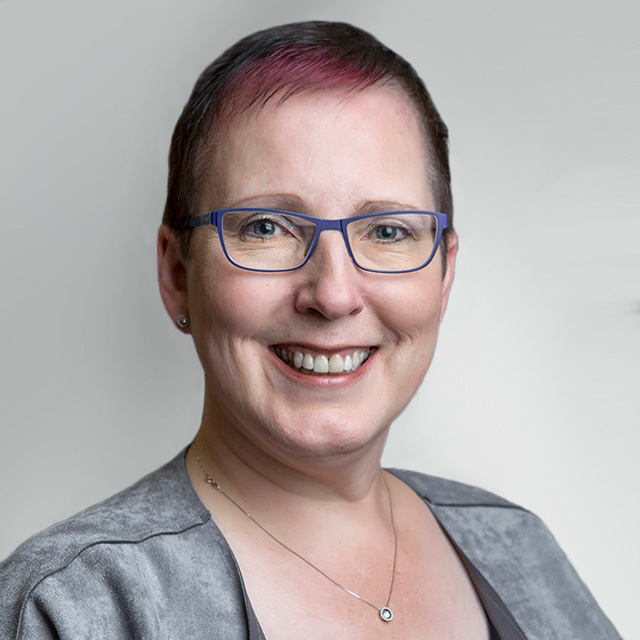 Carolyn holds an FCPA, FCA designation from the Chartered Professional Accountants of Alberta, ICD.D from the Institute of Corporation Directors and a Bachelor of Commerce with Distinction from the University of Alberta. Carolyn is married and has two soccer playing sons. Executive Vice President Fixed Income, Alberta Investment Management Corp. I have been following WCM for sometimes and I find their vision and commitments are really inspiring. As a female in the investment business, I always think it will be wonderful if we can do something similar especially in our city. One of my personal objectives of having a WCM Edmonton is to create a strong professional development and networking opportunities for women at all career stages in our industry. A network to support each other. Through WCM Edmonton, I would also like to reach out to female students to educate and connect them with opportunities in the capital markets, and most importantly, to help them build their confidence in early stage of their career journey. 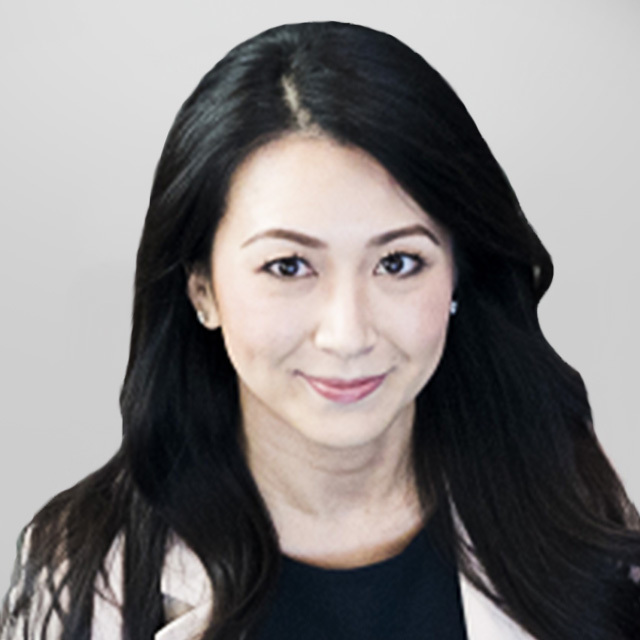 Sandra Lau leads a team of investment professionals responsible for managing $40 billion of fixed income, private placement, private mortgages and private debt and loan assets on behalf of AIMCo clients. Since joining AIMCo in 1998, she has held progressively more senior positions, most recently as Executive Vice President, Fixed Income. 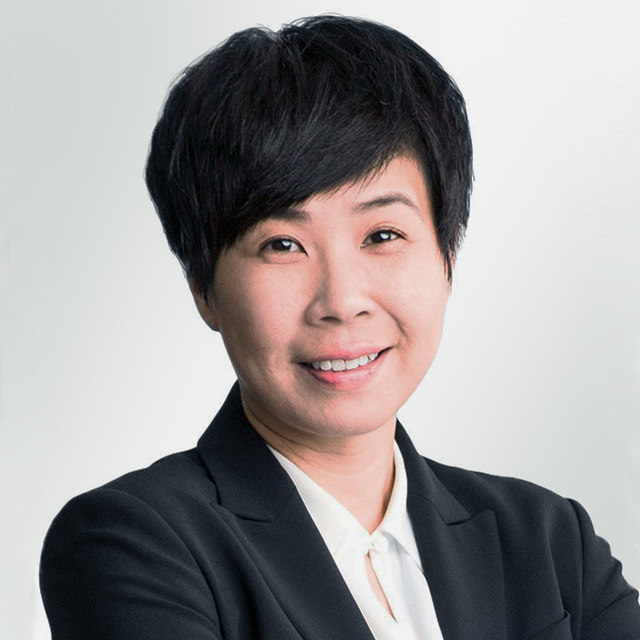 Ms. Lau is a member of the Executive Committee, the Investment Management Committee, and the Tactical Asset Allocation Committee. Ms Lau holds a B.Comm and a MA Economics and Finance from the University of Alberta, and a Chartered Financial Analyst (CFA) designation. 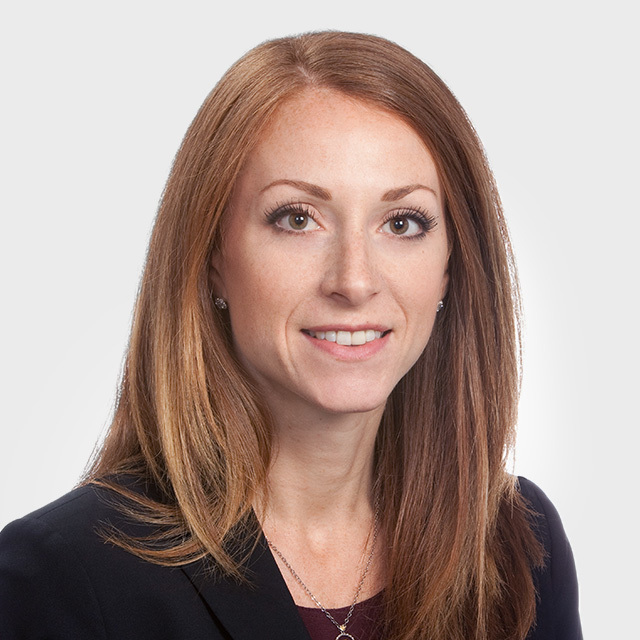 She is currently the Co-Chair of Women in Capital Markets Edmonton Steering Committee, and a member of Bank of Canada Canadian Fixed Income Forum, a senior level industry-wide committee established by the Bank of Canada to discuss developments in fixed-income market structure and functioning, market practices, and related policy issues. I believe a network of strong, financially literate women within Edmonton is essential. Not only am I happy to build on current relationships with the amazing women I have seen lead within their respective roles to date, I am eager to help create a medium in which women in Edmonton can grow that network. I am also very excited at the opportunity to help WCM build an encouraging environment that will connect women who are not currently within the finance industry. Parveen is a Senior Analyst in the Client Relations group at Alberta Investment Management Corporation (AIMCo). With a focus on client communication and relationship management, she facilitates AIMCo’s relationship with its 32 clients. She has been in the industry for seven years, beginning her tenure with AIMCo in Accounting before moving to Client Relations. 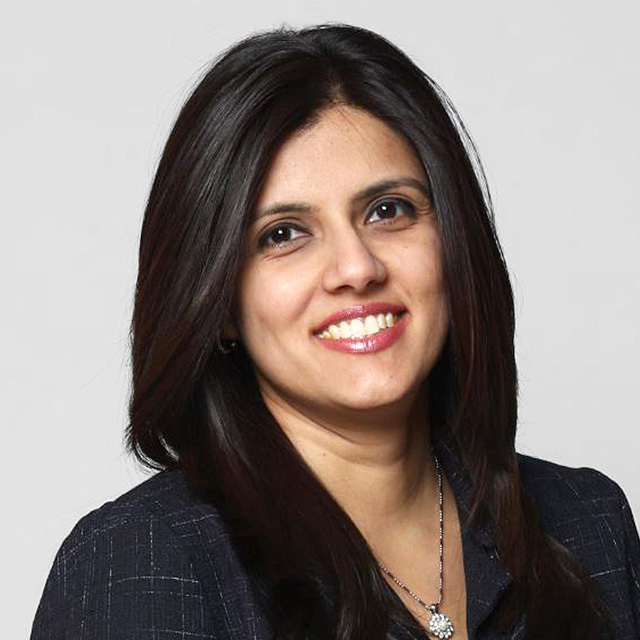 Parveen holds her CPA, CMA designation and earned a Bachelor of Commerce from the University of Alberta. I am honored and excited to be part of WCM Edmonton. I have been in the Commercial / Corporate Banking Industry for over 20 years, and have enjoyed the relationships that I fostered over the years with colleagues and clients. It’s 2018 and our industry still remains male dominate. Being part of WCM will allow me to connect with like minded professional women, and together we can create awareness about the industry, the career opportunities, support and learn from each other. My name is Gine Guirguis, I am a Managing Director at ATB Corporate Financial Services. I lead a team of 12 professional corporate bankers dedicated to providing financials services and capital solutions to a mid market / corporate client base in Diversified Industries and Food and Forestry. WCM is an initiative that will benefit everyone in the Edmonton community, ranging from employers to female students who are interested in exploring a career in the Capital Markets sector. This program will not only help strengthen the network for those who are already immersed in the industry, but will also allow female students to gain confidence as they start exploring their career path. I am truly excited to be a part of a program that works toward developing the female leaders of tomorrow. Since I started my career in capital markets I’ve always been surprised that not many women decide to be in this dynamic and exciting industry. I believe that WCM could make a real difference in Edmonton community by educating women about jobs in capital markets, helping them to succeed in their careers, and making workplaces more diverse. I’m thrilled to be a part of the team that makes a positive change in the industry and in lives of many women! I’ve been working in bond markets for more than 3 years: I’ve been doing credit analysis, research, trading, and portfolio management. I’ve completed all three levels of CFA exam and hope to get the CFA Charter soon. I’m also an active member of Canadian Bond Investors’ Association and serve on their Member Services Committee. Together we can help improve diversity in the workplace by encouraging young women to pursue a career in capital markets and by supporting development and advancement of women in the industry. Ultimately, I hope to see better representation of females on boards and in executive level roles. Thea Jackson is an Associate Portfolio Manager for the Alberta Teachers' Retirement Fund (ATRF), an independent corporation that administers the pension plans for teachers in the province of Alberta. Thea has ten years of institutional investment management experience with a primary focus on fixed income. 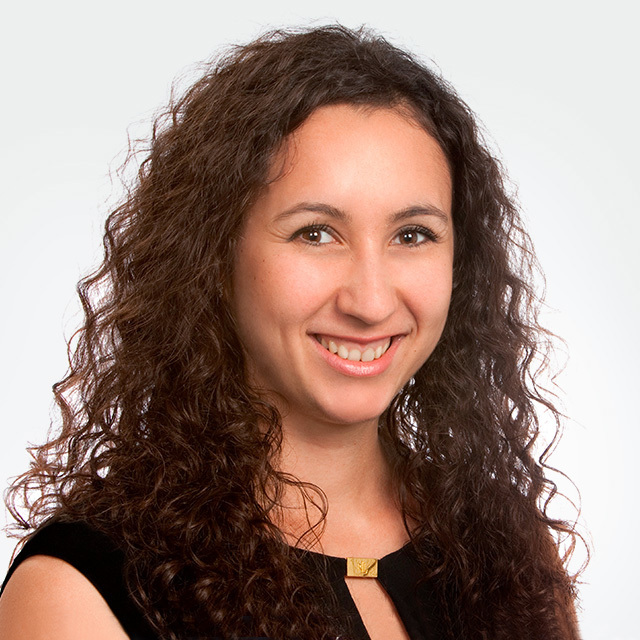 After joining ATRF in 2013 as a Fixed Income Analyst, Thea assumed the role of Senior Analyst in 2016, followed by Associate Portfolio Manager in March 2017. She now is directly responsible for managing two Canadian bond portfolios with a combined value of $2.7 billion and is a member of ATRF’s Asset Allocation Committee. 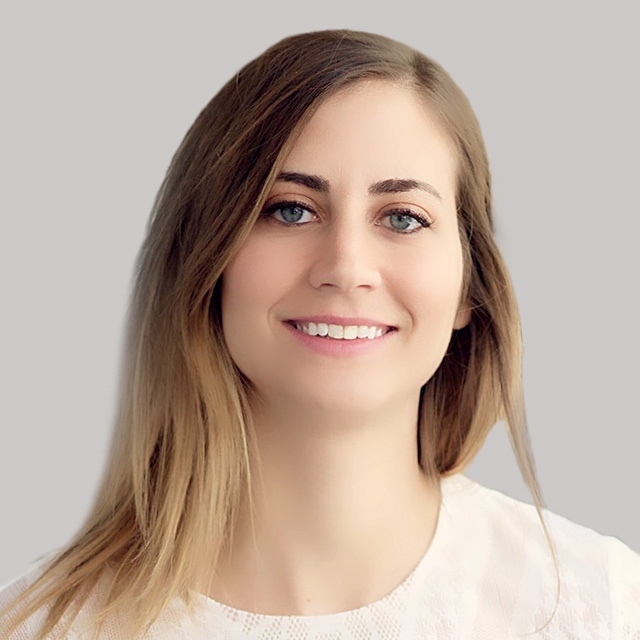 Prior to joining ATRF, Thea spent the first six years of her career at Alberta Investment Management Corporation (AIMCo) holding various investment management positions within the firm, the most recent being Senior Analyst, Fixed Income. Thea is a member of the Edmonton CFA Society and holds a Bachelor of Commerce degree from the University of Alberta. I believe it is important to help attract, retain and advance more women in capital markets. I want to support and encourage more and more young women to enter this exciting industry by helping them learn early on about the vast career opportunities available to them. 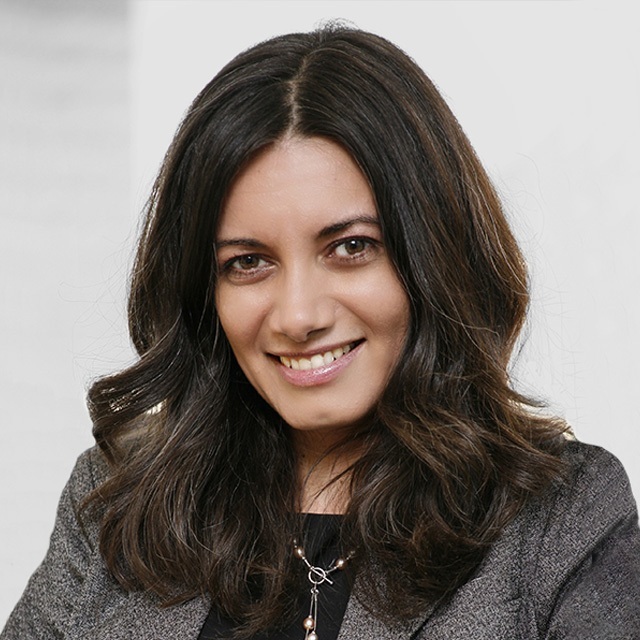 Amina works at Alberta Teachers’ Retirement Fund as Senior Manager, Investment Finance. She has worked in the banking and investment industry in various capacities in Canada and Singapore. She is a CFA and a CIPM designation holder. I have always been a strong advocate for creating strong professional networks. However, I found it more difficult connecting with a strong network of females in the finance industry. I believe it is extremely important to support other women in the industry or women contemplating about joining the industry and WCM does just that. As soon as I heard WCM was creating an Edmonton Chapter, I knew I wanted to be involved with an organization that can connect, coach and advocate for women in the capital markets in Canada and more specifically Edmonton. As an educator, I believe it is important to expose my female students to career opportunities in finance and to create opportunities for them to explore this possibility by exposing them to female role models. WCM is a great initiative that can help me achieve this goal. WCM offers a supportive environment for women in capital markets to find mentorship. This mentorship is can help to identify professional development opportunities for young professionals, which can influence their career trajectory. For women at any stage of their career, this group offers professional development and networking events to help introduce and further solidify relationships within Edmonton’s capital market community. I am involved with the WCM steering committee because I believe this initiative will help to support greater gender diversity in the capital markets community. 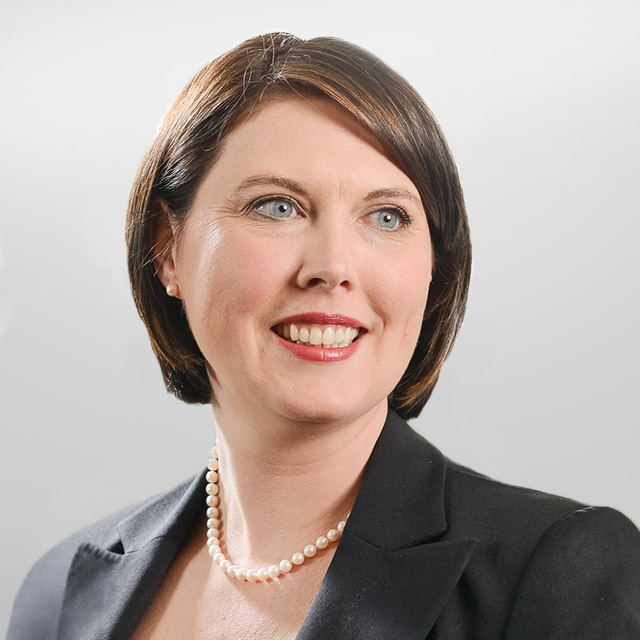 Kristyn Power is a Manager in Deloitte’s Financial Advisory Practice specializing in litigation support. She has a focus on corporate commercial litigation, business interruption and economic loss calculations. She has prepared expert reports for trial, settlement and other dispute resolution purposes. Kristyn’s experience includes working as a Malt Barley commodity merchant, equity analyst for a pension fund and revenue forecaster for an international software company. She completed a Bachelor of Commerce at the University of Alberta, earned the right to use the Chartered Financial Analyst® designation and is studying for the Chartered Business Valuator designation. I was interested in becoming actively involved with WCM as I felt there was a need for awareness within our market. As examples, for immediate university graduates, understanding the landscape of how women in our field became successful in their respective positions would be important to highlight. For seasoned professionals, to provide a forum to discuss important issues such as returning to work after a maternity leave. I believe providing an avenue for addressing top of mind topics will encourage further diversity to our profession. Delicia Teo is a Portfolio Manager in Fixed Income with the Alberta Workers' Compensation Board. Prior to her involvement in Fixed Income, she worked as an Analyst with the External Manager program. Before joining the WCB in 2006, Delicia worked for Ernst & Young Orenda Corporate Finance as an Analyst in Mergers & Acquisitions. Delicia holds a Bachelor of Commerce degree from the University of Alberta, School of Business and is an alumnus of the U of A PRIME program. Delicia earned the Chartered Financial Analyst designation in 2008. I believe strongly in the importance of developing and mentoring women in our industry as well as those considering future careers and to raise the awareness of the ongoing contributions made by women in the financial sector and capital markets. Each of us has something to share and contribute in this regard and WCM Edmonton provides an avenue to do so. I have benefited greatly from the Toronto Chapter of WCM throughout the years, both as a student in the past and as a Finance professional. I would like to help bringing that wonderful experience to Edmonton. 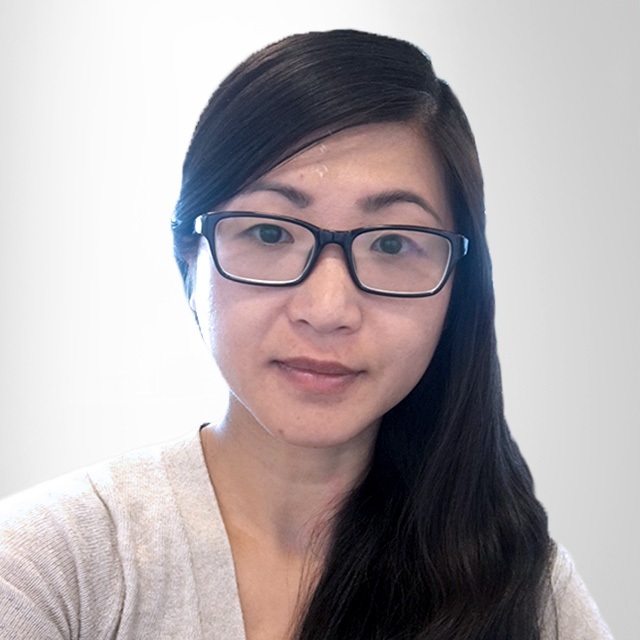 Jessica Ying is a Senior Risk Specialist at AIMCo with a focus on Liquidity and Counterparty risks. Prior to joining AIMCo in Edmonton she lived in Toronto for more than 10 years, during which She worked in Treasury at CIBC and Scotiabank, dealing with liquidity and funding management. Her involvement with WCM started in her undergraduate years and continued throughout her professional career. Most recently, she serves as the secretary of the WCM Edmonton Chapter. Jessica looks forward to work with the wonderful team in Edmonton to build up the Chapter here. Jessica holds a Bachelor of Business Administration degree from the University of Toronto, and a Master of Finance degree from the Rotman School of Management at University of Toronto.